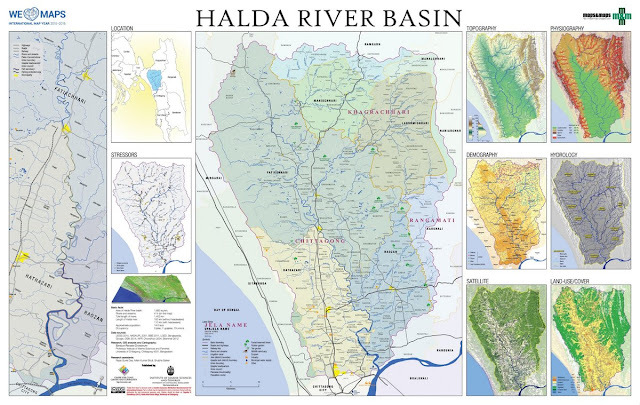 New and comprehensive version of Halda River Basin (2015). A high resolution version can be downloaded from my Pinterest Pin. HI Sayedur, I am interested to get detailed tourist map of St Martin along with information on what is sights on the island if you have dive and snorkeling location would also help. Can you also send me you contact no. 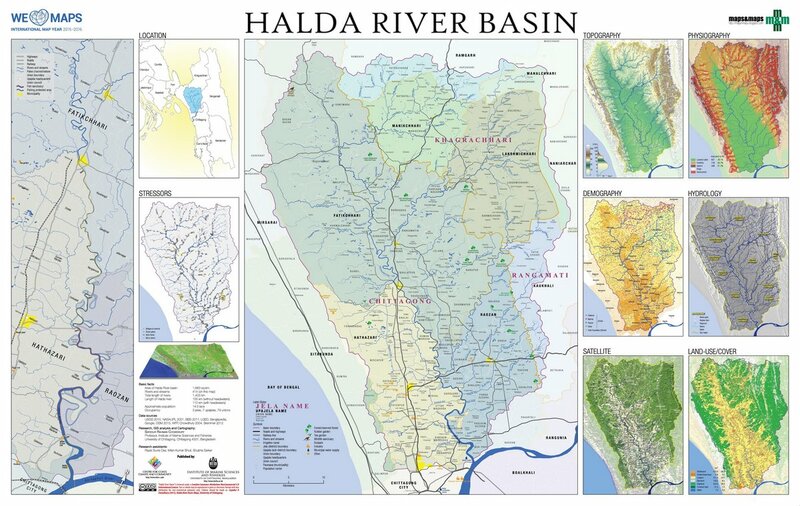 Do you have similar information on Swatch no grounds and Sunderbans area.